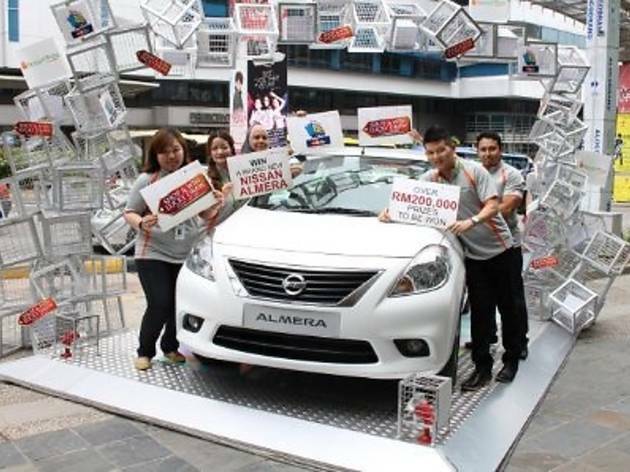 If you're shopping at Sungei Wang, you could stand a chance to drive home a brand new Nissan Almera. Spend a minimum of RM100 to be eligible for the lucky draw which includes prizes like the Ogawa SmartAire Plus 3D Massage Chair and Space Massage Chair, KLM Air tickets, Samsung Galaxy S4 and many more. 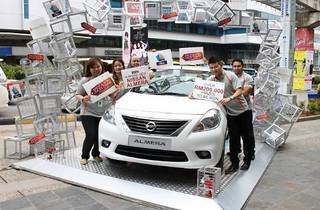 Tourists can also stand a chance to redeem an exclusive gift when spending RM500 and above with their Mastercard.